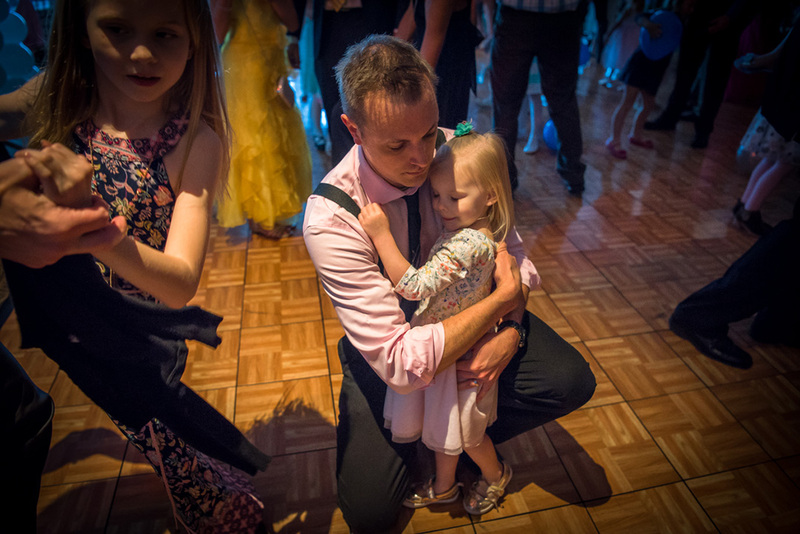 In 2017, the City of Westfield conducted its first daddy-daughter dance, and tickets sold out in three weeks. In 2018, the event moved from Wood Wind Golf Club to The Bridgewater Club in order to increase capacity from 185 to 350 participants, and the event sold out in two weeks. This year, the event sold out in five hours. The dance is 6 to 8 p.m. April 27 at the Bridgewater Club, 3535 E. 161st St. Because of the event’s popularity, organizers are offering a second dance from 1 to 3 p.m. April 28 also at the Bridgewater Club. Already, more than half the tickets for the second dance have sold. Tickets are $10. Each individual dad and individual daughter require a ticket. Although there is no age restriction, Wells said the recommended age for daughter is 3 to 10. Because of the popularity of the daddy-daughter dance, city officials are contemplating creating a mom-son dance..
For more or to buy tickets, visit westfieldwelcome.com.